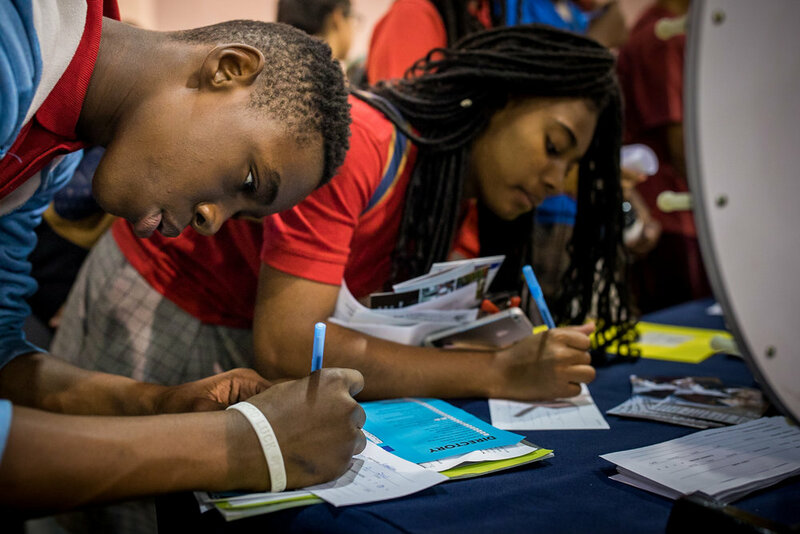 Note: We will be reaching out to schools to register for the 2019 Philly High School Fair in the spring of 2019. Thank you to all the high schools listed below that participated in the 2018 Philly High School Fair! To learn more about the schools listed below, go to greatphillyschools.org.